This year has been one of the most memorable years in Cleveland sports history and with Christmas approaching I thought it would be fun to share my wish list for every Cleveland Sports fan. 1. A Browns Win: Time is running out for the Browns to avoid becoming the second team in NFL history to go 0-16. At this point just one win would be nice. 2. A Franchise Quarterback: With each loss the Browns seem more likely to end up with the first overall pick. 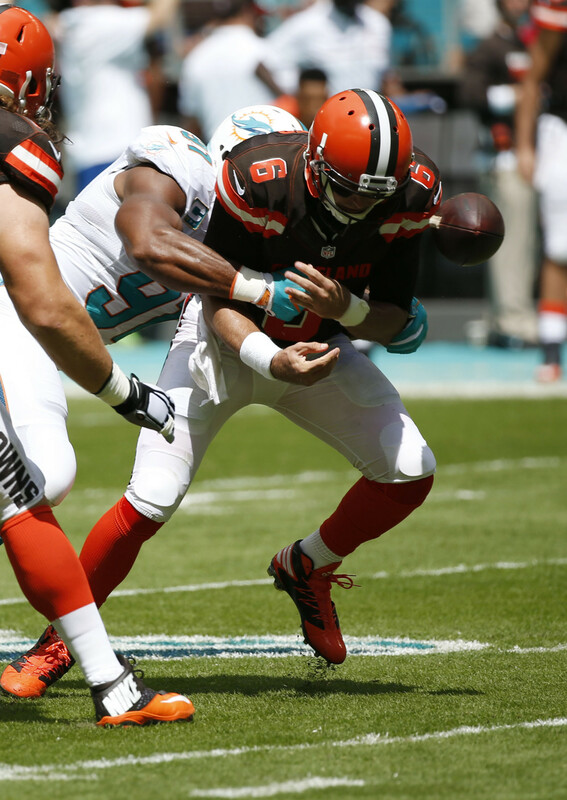 Look for the Browns to take their Quarterback with one of their two first round picks. 3. A Power Bat: This offseason the Indians have been linked to sluggers Edwin Encarnacion, Mark Trumbo, and Cleveland favorite Mike Napoli. I expect the Tribe to sign one of these powerful bats before Spring Training. 4. A Backup Point Guard: The Cavs were left without a veteran point guard after Mo Williams retired from the NBA this summer. The defending champs will trade for one in the coming months. 5. Browns Training Camp to Stay in Berea: A report surfaced last week that the Browns are working with the city of Columbus for a new training camp facility set to open in 2018. The move would be another blow to Browns fans in Northeast Ohio. 6. Ohio State’s Second National Title in 3 years: The Buckeyes take on the Clemson Tigers in the Semi-Finals of the College Football Playoff in the Fiesta Bowl on December 31. 7. A T-Shirt for J.R. Smith: J.R. has since found his shirt since stepping off the plane in Cleveland after the Cavs historic Game 7 victory, but the shirtless jokes will never get old. 8. Another UFC Event at The Q: Cleveland native Stipe Miocic successfully defended his UFC Heavyweight Championship on September 10th at The Q. Stipe’s victory has us begging for more UFC events in Cleveland in the near future. 9. A Boot For Draymond Green: Green’s kicking has continued into this season and it has already earned him a few flagrant fouls. Cavalier fans remember what Green did to LeBron in Game 4 of the Finals and they won’t forget it when the two teams square off on Christmas Day. 10. 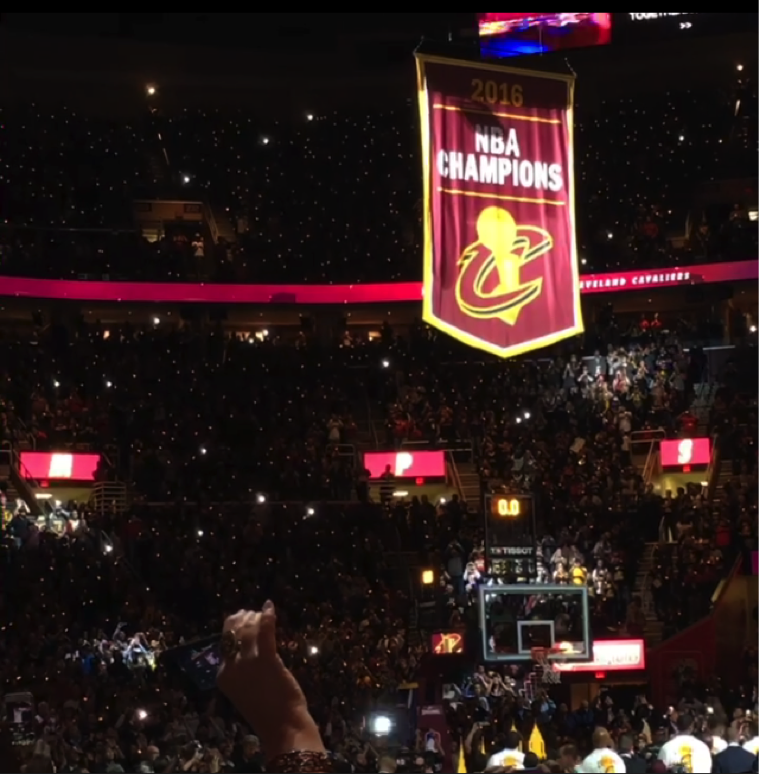 More Championships Next Year: 2016 saw the Cavs end the city’s 52-year title drought, Stipe Miocic capture the UFC Heavyweight title, the Monsters win their first Calder Cup since 1964, and the Indians come within one run of a World Series Championship. The future has never been brighter in the city of Cleveland and next year could see more gold brought home to The Land.